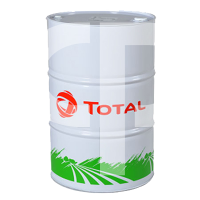 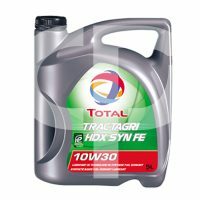 Semi-synthetic diesel- and gasoline-engine oil for on-road applications (heavy duties or passenger cars). 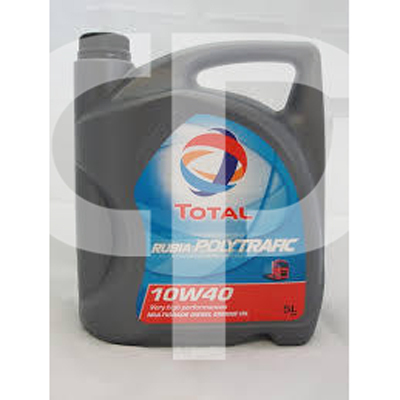 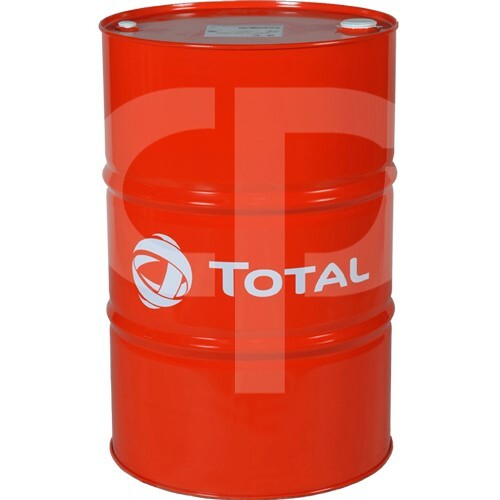 TOTAL RUBIA POLYTRAFFIC 10W-40 is a multi-purpose lubricant especially suitable for all diesel and gasoline engines (passenger cars, heavy duties…). 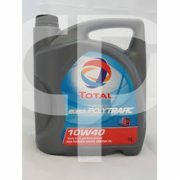 It is recommended to Euro 3, and previous engines of most European and American manufacturers. 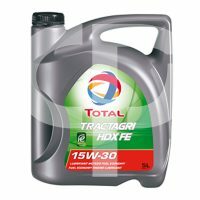 It is also adapted to Euro 5 and previous engines of some manufacturers with appropriate oil drain intervals. 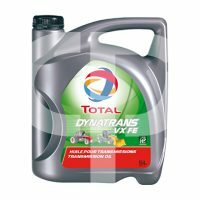 Semi-synthetic motor oil with excellent viscosity stability in operation, guaranteeing exceptional engine lubrication in severe conditions.